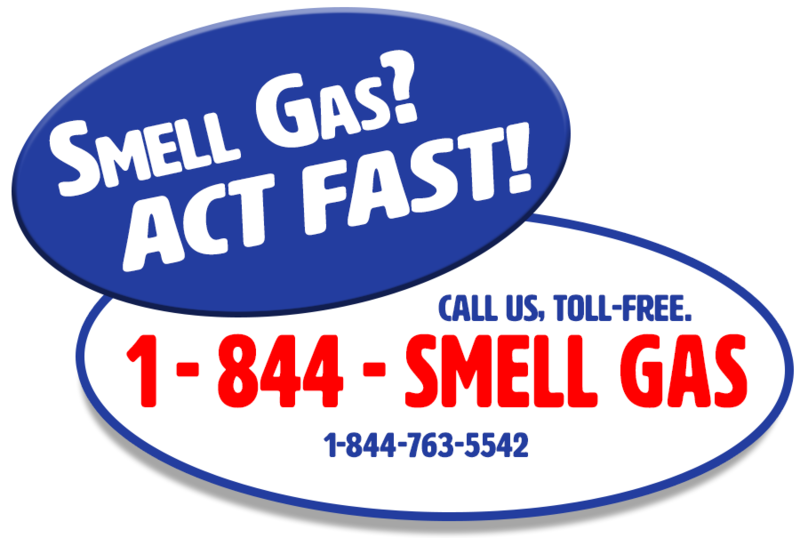 Home»Customer Information»Do You Have a Gas Leak? Natural gas is colorless and odorless. ENSTAR adds an odorant called mercaptan to the natural gas that gives it a distinctive odor similar to rotten eggs or sulfur. If you suspect a natural gas leak in your home or outside your home, immediately contact the emergency line. If you suspect you have a gas leak, please leave the area immediately. Do not do anything that could cause a spark, including using a phone (landline or cellular), light switch, or garage door openers. Once you have left the area, contact the emergency line. ENSTAR will respond and investigate.